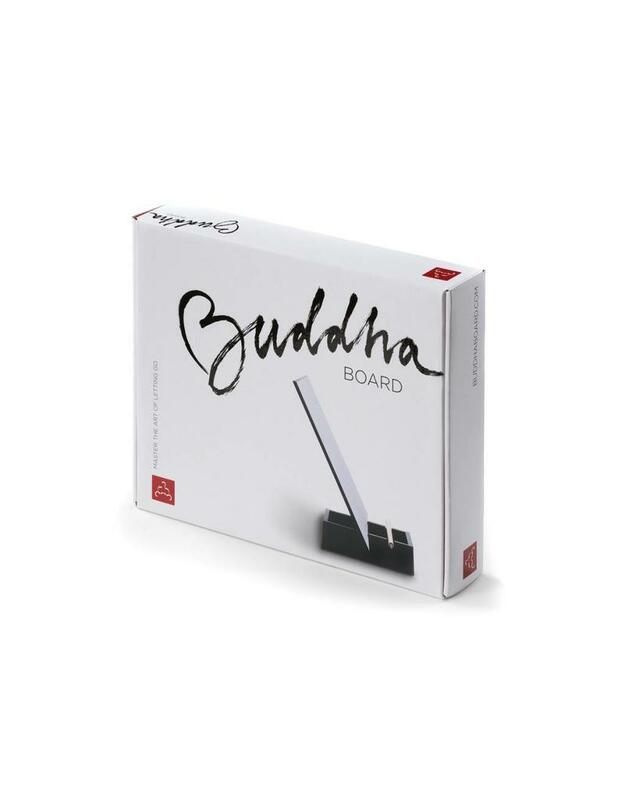 The Original Buddha Board gently encourages the user to value the present. You simply paint on the board’s special surface with water; the image darkens and then slowly fades away. It effortlessly brings out the creative side that exists in all of us. 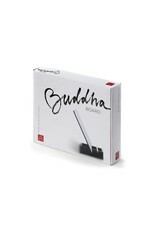 The Original Buddha Board comes with a bamboo brush and ‘Japanese style’ water tray/stand.